The cause comes after the fact that menstruating is part of every women's body and it's not something that they have a choice in. Nikki Jamieson, president of the Mount Saint Vincent University Students' Union, said in an interview that "The way we view menstrual health products is no different than toilet paper or paper towel. 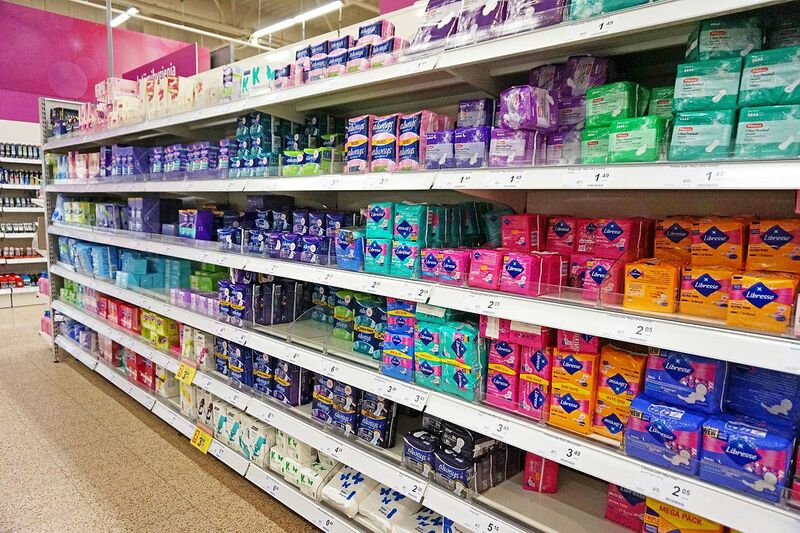 Menstruating bodies should not have to go out of their way to ask for these products they essentially need... menstruation is not a lifestyle choice." Moreover, by providing free menstrual products, it allows for more openness for people that menstruate aside from female identifying bodies like non-conforming gender bodies and transgender students. Jamieson continued on to say that "[they] want to make sure [they] accommodate everybody and that everybody feels comfortable using the products they need." 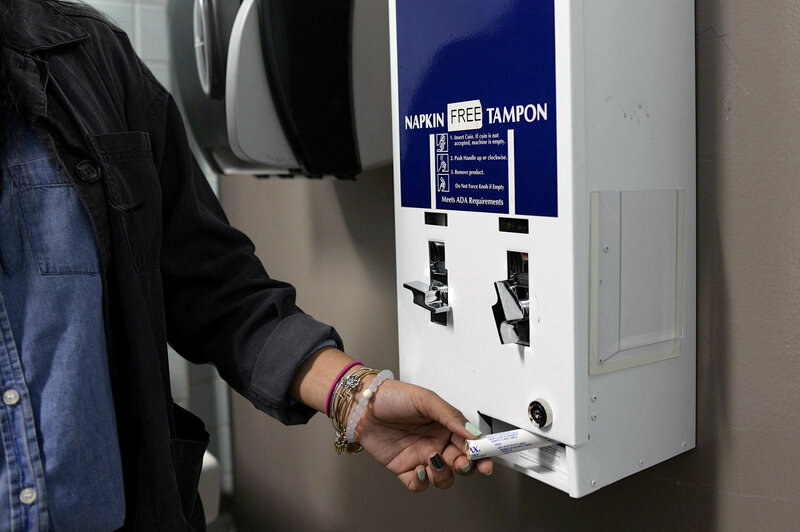 The menstrual products can be found in Mount Saint Vincent University campus at certain pickup locations and signs will be put up in women's, men's and gender neutral washrooms. Many more cities across Canada are looking at the possibility of doing the same including Toronto, Montreal, Calgary and Halifax. It's about time that these issues be tackled and we're proud that Canada is taking part in it!